1. 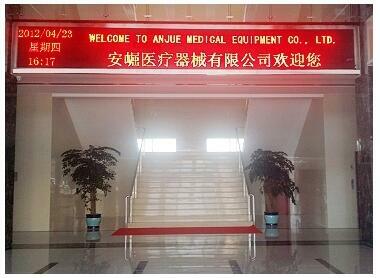 Usage Scope: Sterilization monitoring of for vacuum or pulsation vacuum pressure steam sterilizer under 132℃-136℃,downward displacement sterilizer(desktop or cassette). 2. 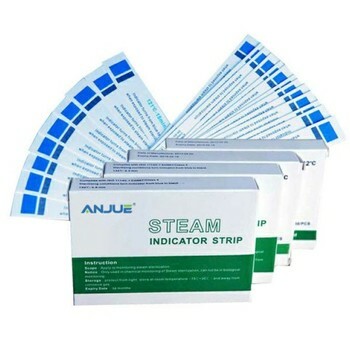 Usage: Place the chemical indicator card in the center of standard test package or the most inapproachable place for steam. The chemical indicator card should be packed with gauze or Kraft paper to avoid dampness and then accuracy missing. 3. 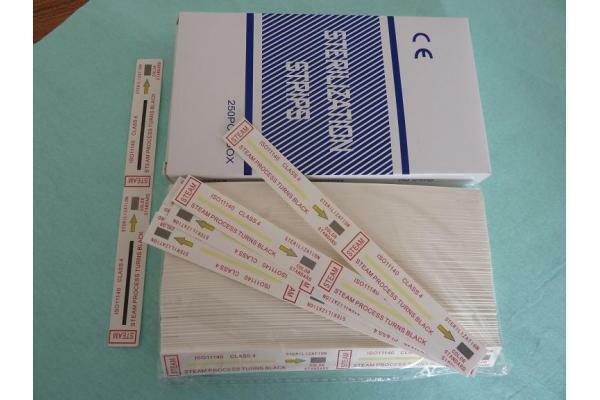 Judgment: The color of chemical indicator card turns black or dark gray from initial light blue, indicating the items passed the sterilization. 4. Storage: in15℃~30℃ and 50% humidity, away from corrosive gas.